How do I love thee! Not just for Valentines Day! January 21, 2019 January 21, 2019 Sarah Gouin Keerie Stampin' Up! I love seeing what new products are in the Stampin’ Up! 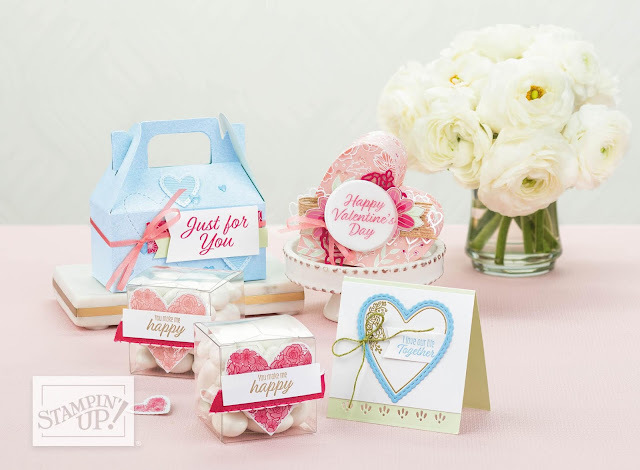 Spring Summer catalogue and the new products we have for sharing love and for Valentines. 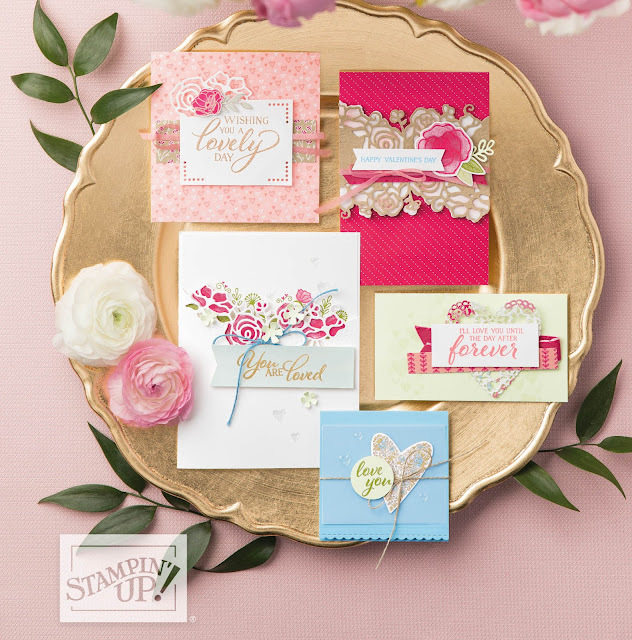 This is a beautiful suite with gorgeous sentiments you can use on your cards and other creative projects. I love the colours which coordinate so well. Love them as much as me and during Sale-a-bration, you can choose a free gift in the Sale-a-bration brochure for each €60/£45 spent in my online store. 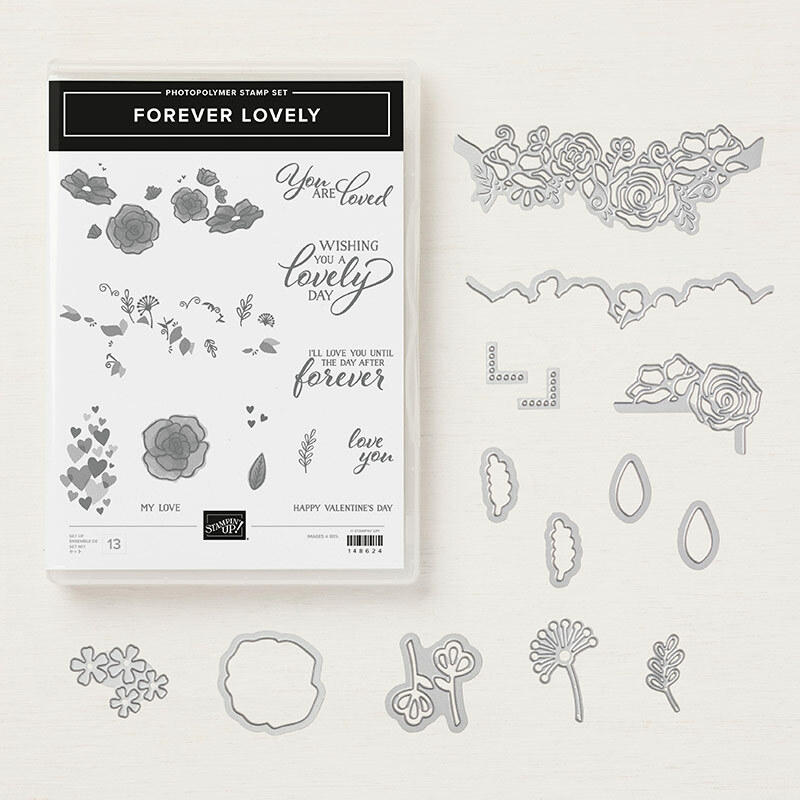 As you can see in the samples above, the stamp set Forever Lovely has a selection of images and some of them are “Distinktive” in style which give your stamped images a unique and distressed look. Look closer and you can see some ribbon, which is the All My Love ribbon and comes in Flirty Flamingo and Lovely Lipstick combo pack. 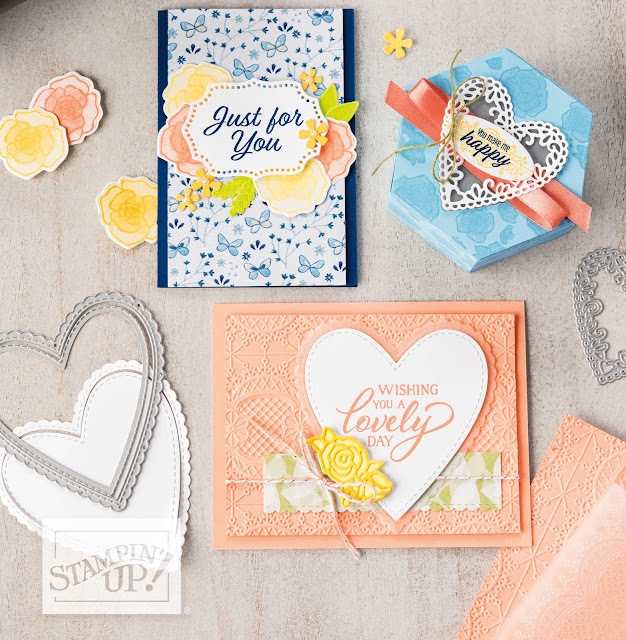 If you are like me and want to make a saving, you can get the stamp set and the Lovely Flowers Edgelits Dies in the Forever Lovely Bundle. Order it during Sale-a-bration and you can add a Sale-a-bration free product to your order! 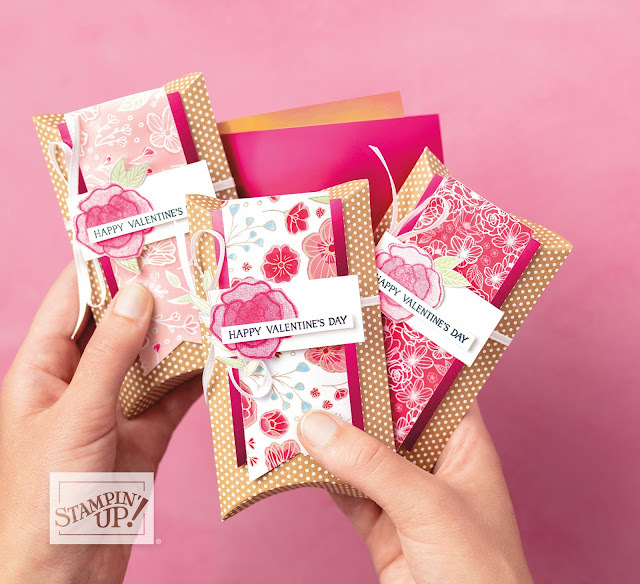 Check out the beautiful Grapefruit Grove & Lovely Lipstick Foil Sheets! You can get them for free! 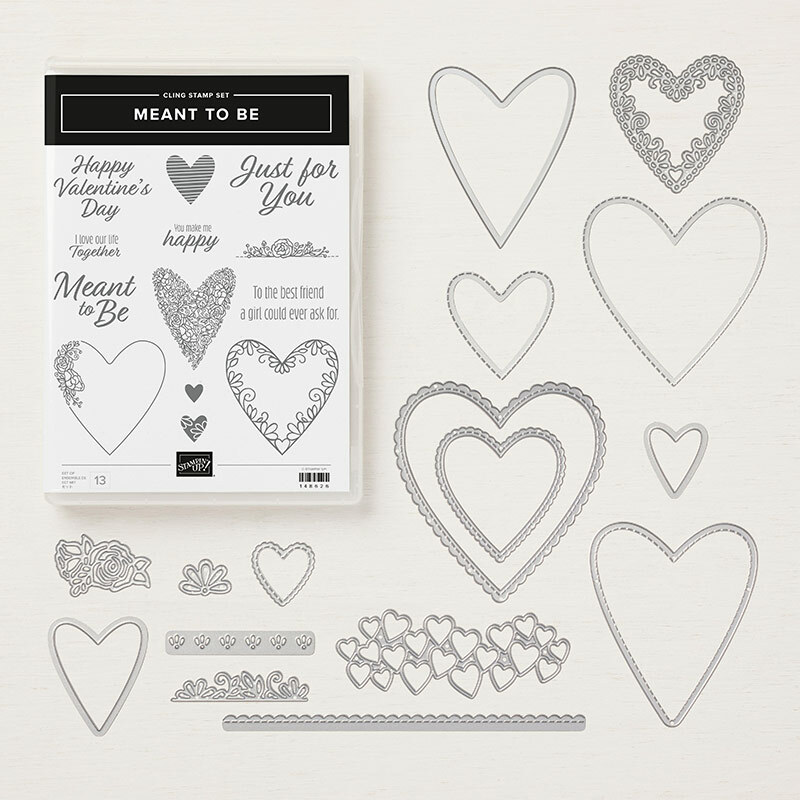 This is also a great set for weddings and anniversaries as well as for your other creative projects when you want to share the love. And don’t forget you can mix and match!